Try Fajita Friday instead of Taco Tuesday this week! 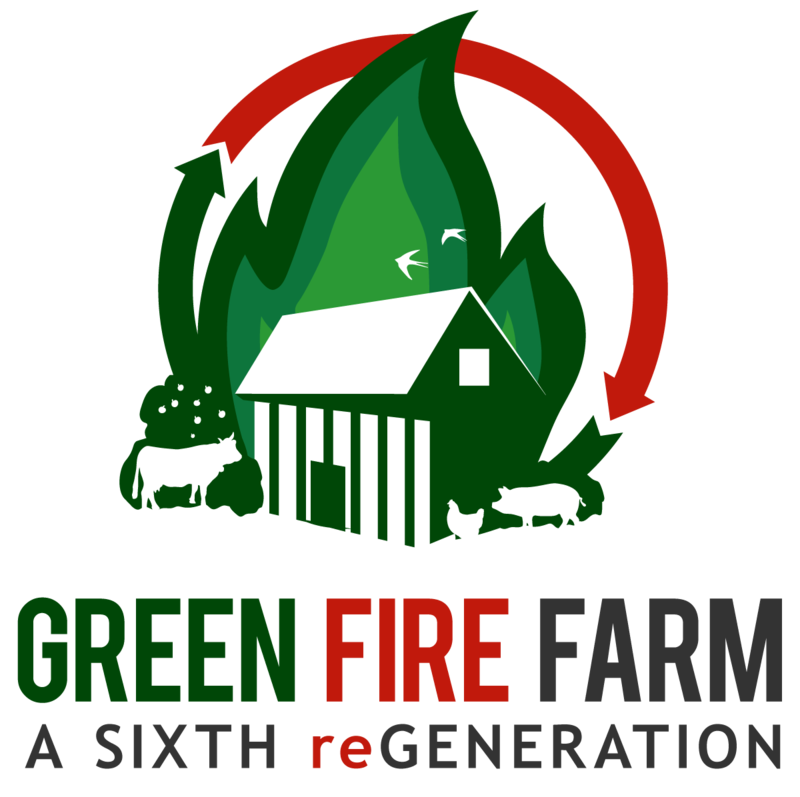 Green Fire Farm's fajita meat is sold already cut for you, so all you need to do is season and cook. Prep vegetables. De-seed and slice the bell peppers. Peel and slice the onion and mince the garlic. Slice the green onions. Take caution when cutting the jalapeño. Wear gloves if needed. If using cilantro and avocado, chop and peel, seed, slice accordingly. Combine lime juice with spices in a medium bowl, then add fajita meat and toss until meat is coated evenly. Set aside. Place a skillet over medium-high heat and add oil. Lay fajita meat strips into skillet, once oil is hot, and sear them for 3 minutes before flipping them and searing them another 3 minutes on the other side. Remove meat (leave any remaining juices in pan) from skillet and set on a plate to the side. Add onions, peppers, garlic, and mushrooms to the skillet, tossing them in the remaining juices. Add a splash of water (or broth) if there isn't enough juice. Toss veggies until they are softened, 4-5 minutes. Then add green onion, jalapeño, water (or broth), fajita meat, and any juices collected on the plate. Toss and cook for another 5-8 minutes. Remove from heat and garnish with cilantro, avocado, and jalapeño if you like! Serve in tortillas with rice and enjoy!